It’s not the cards you have in your deck that count; it’s how you play them. So with that in mind, I’d like to share some knowledge with you fine folks – a few resources that’ve helped me immensely in improving my Hearthstone skills. Hopefully, they’ll do the same for you. First up on our list is Icy-Veins; a site which the WoW veterans among you might already recognize. Designed by a pair of World of Warcraft enthusiasts who wanted to provide a centralized resource for World of Warcraft, it’s since expanded to include Hearthstone under its umbrella. If you’re a little leery of trusting it since it’s just two chumps on the Internet, don’t worry – these two definitely know what they’re talking about, and they’re perfectly willing to update their guides if someone who knows better comes along and points out a flaw. When I was getting back into World of Warcraft, pretty much my whole guild pointed me here – one can only assume that their Hearthstone section is just as valuable. 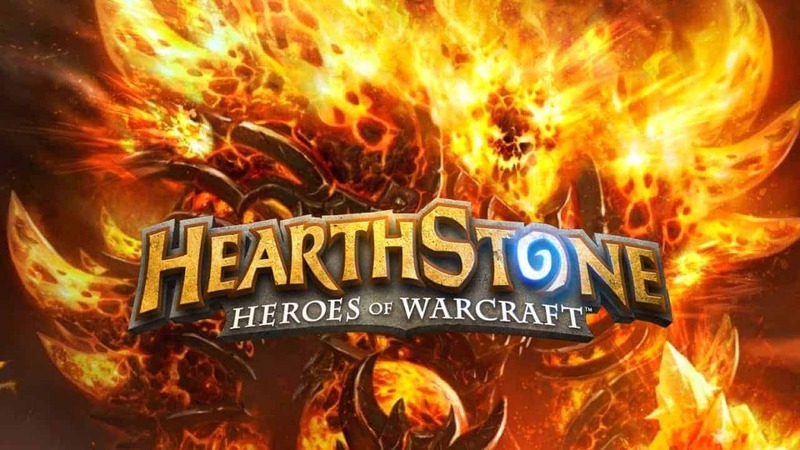 Operated in a similar fashion to Mobafire or Lolking, Hearthhead allows just about anyone to put up a decklist or strategy – at which point players can vote on whether or not it’s worthwhile. As such, the best decks naturally find themselves to the top of the ratings – while all the decks that aren’t worth a damn generally get buried. The community’s also fairly active, in case you want to pop in and ask for advice, discuss strategy, or share your own wisdom. And yes, in case you were wondering, it’s directly connected to Wowhead. Another community-driven site; Hearthpwn works in a very similar fashion to Hearthhead. There’s an in-browser deck builder, information on every card, hero, and boss in the game; an actively-maintained webforum, a tool for tracking blue posts on the Official Hearthstone Forums, and – perhaps most importantly – links to a whole gallery of professional streamers (more on that in a second). Oh, there’s also an Arena Draft test tool, allowing you to analyze the best and worst picks. You shouldn’t be surprised to see Reddit here – after all, it’s pretty much made for this sort of thing. On the Hearthstone subreddit, you’ll find information about pretty much everything related to Hearthstone – rants on overpowered cards/classes, discussions on strategy and deck construction, highlights of awesome moments in livestreams and tournaments, and news regarding upcoming changes and expansions. I’ll say it plainly – if there’s one resource on this list you should definitely look into, this is it. Last, but certainly not least, we’ve got the livestreams of the top Hearthstone players in the world – and here’s where the directory on Hearthpwn really comes in handy. After all, these guys are the best of the best – if you’re truly serious about getting better at Hearthstone, you’ll keep a close eye on them. Check out Gosugamer’s official rankings for more information.